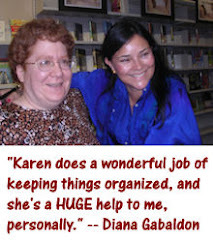 I just saw this on the website of Random House, Diana Gabaldon's US publisher. 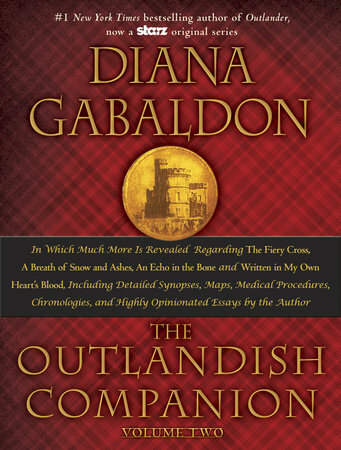 The OUTLANDISH COMPANION Volume II (covering THE FIERY CROSS through WRITTEN IN MY OWN HEART'S BLOOD) now has an estimated release date of October 27, 2015! b) Even the information on the Random House site is subject to change. d) October is a long way off! Still, it's good to see the OC II officially listed! 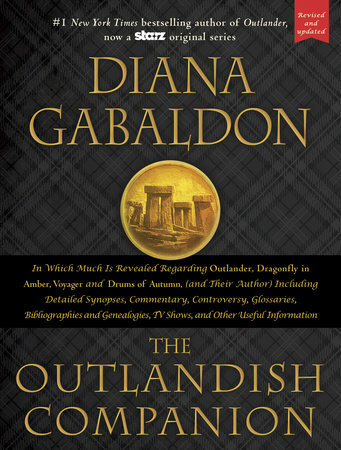 I think the updated OUTLANDISH COMPANION, Volume I (pictured above, due out March 31, 2015) and this all-new Volume II will look absolutely gorgeous as a matched set <g>, and I'm really looking forward to seeing what's in the OC II. I fear I'd flip through it once & never look at it again, but that's just me. I have found Volume I to be an incredible companion to the books. I referred back to it a lot. 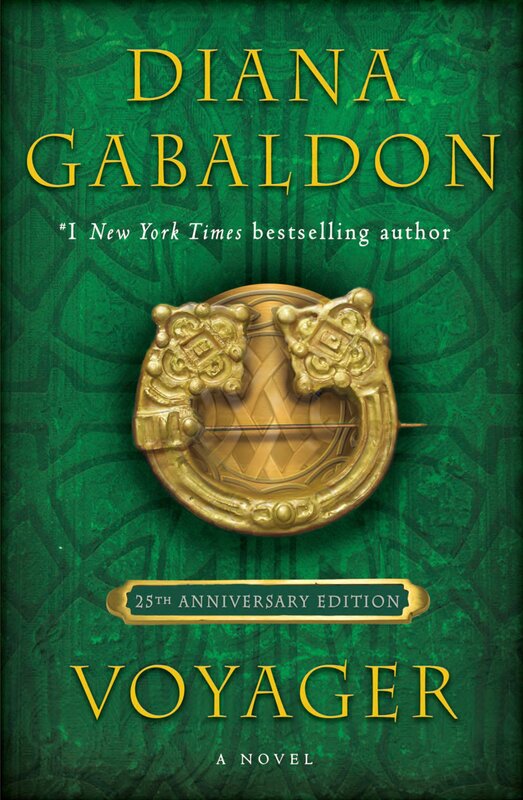 Guess who will be ordering the revised edition and the Volume II?! Love the Companion! 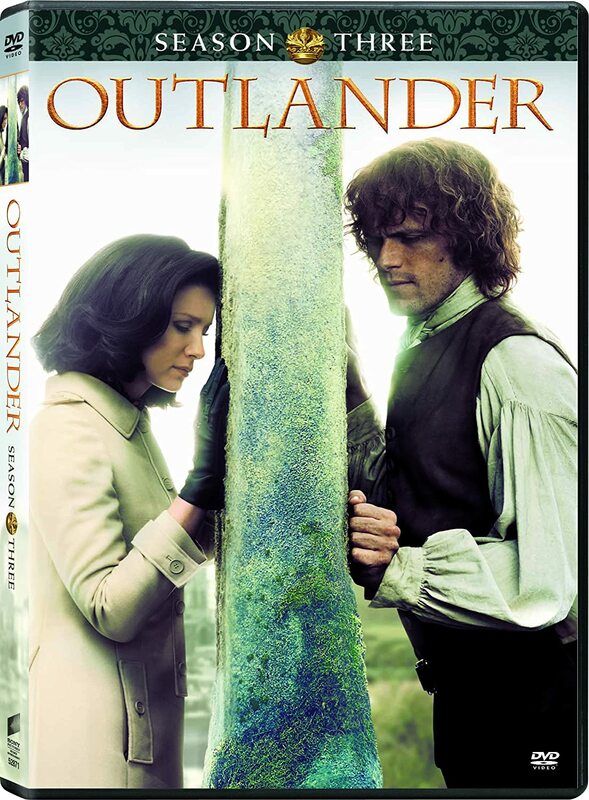 Can't wait to get my hands on volume 2. 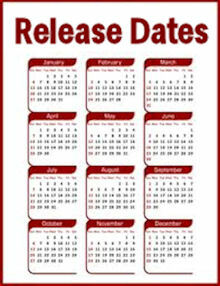 Looking forward to seeing the new version for lots of good background information.